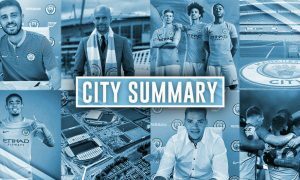 City Summary – April 11: PSG match build-up, Laporte deal nearly done, Arteta to City? Here’s a pre-warning, if you’re fed up of hearing about the PSG game, look away now. As expected with the day before a Champions League quarter-final in which Manchester City are in the driving seat, the papers are full of PSG related news. Blanc: "We will wait and see this evening, perhaps even tomorrow, if the miracle materialises." Pellegrini promises that his side will attack from the off, insisting that if we play for a 0-0, then we will lose. That’s probably true. Previous record: 50,363 vs. Juventus last September. With reduced capacity for Europe, tomorrow's attendance should be around 53,000. City FW Enes Ünal bagged a hat-trick for NAC Breda against Telstar tonight. He's now scored 7 goals in 8 games on loan at the Dutch side. 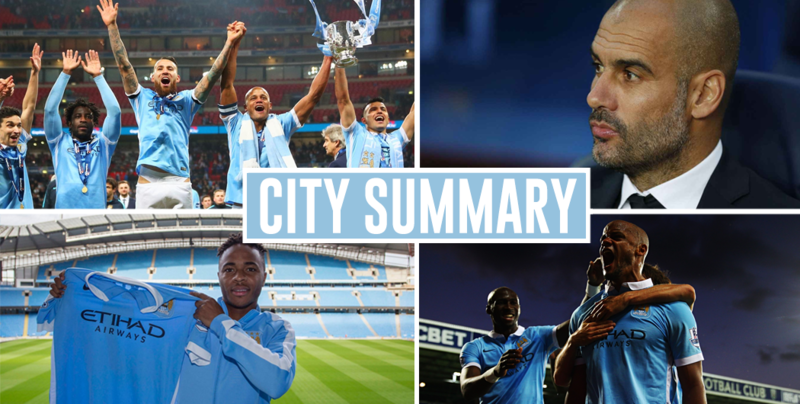 City Summary – April 13: Champions League, Kompany and Sterling close to returns, Bale to Manchester?